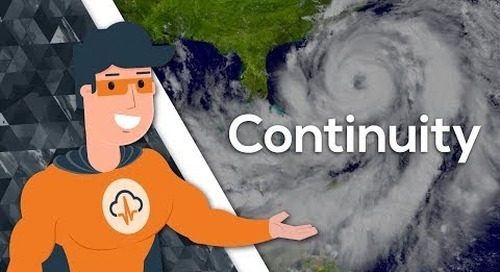 Ready for Better Business Continuity? Get the free download to learn more! This white paper outlines many of the common deployment scenarios that such organizations face and describes how Neverfail Continuous Availability and virtualization can be used to deliver a more complete, consistent and cost effective availability solution for mission-critical, business applications. To keep their systems online 24x7, Stockbridge implemented Neverfail Continuity Engine to prevent downtime and allow for built-in failover and replication to a remote Disaster Recovery (DR) Site. Centrum turned to Neverfail's Continuity Engine to support near-zero downtime disk solutions for multiple email and database servers in different locations. Neverfail Continuity Engine ensures vCenter high availability in the event of any disaster. The product provides a single pane of glass to protect all vCenter v5 and v6 components from downtime. Read the four misconceptions that businesses should be aware of when develop­ing disaster recovery plans that effectively minimize risk and ensure that business continues after disaster strikes. 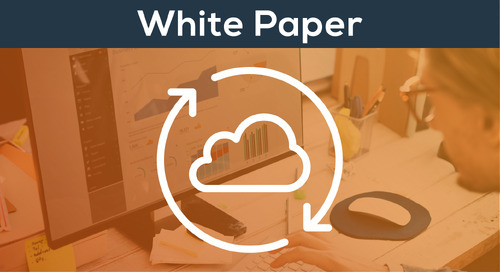 This white paper is designed to help IT personnel understand how Continuity Engine keeps critical applications and business services in the datacenter continuously running and operational 24/7. For The Equitable Bank, downtime is not an option. 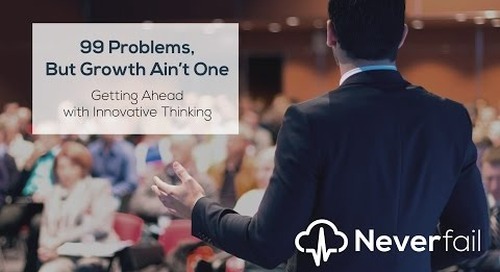 That's why they turned to Neverfail to build a fail-safe continuous availability solution to fend off disasters before they strike. Ashurst turned to Neverfail to maintain access to critical applications and data sources, including the firm’s document management system, in the event of natural disasters or smaller scale problems. With the 8th generation of Continuity Engine, we’ve made it easier than ever to add true resiliency to enterprise IT operations. See how it differs from Neverfail Heartbeat and Failover Engine. The latest set of features in CE 8.1 are focused on upgrading the Neverfail system to be compatible with the newest Windows Server 2016 operating system and modernizing core plug-ins. An international asset management company worked with Neverfail to implement Continuous Availability Software that protects both traditional and custom applications.